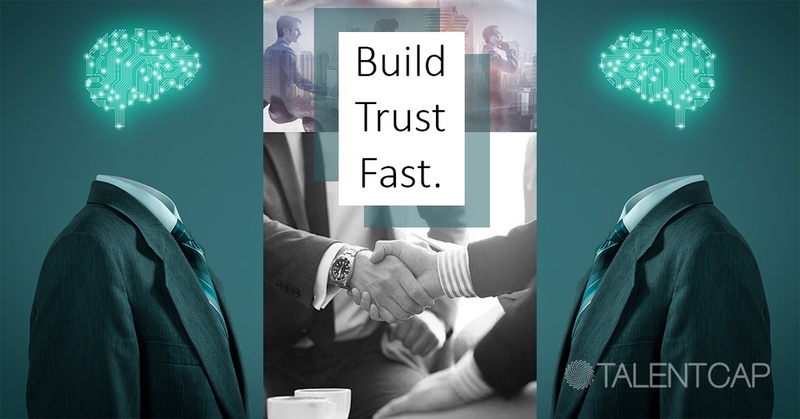 TRUST is the vital part in B2B interactions because business relationships between companies operate very differently from relationships between businesses and general consumers. Because, B2B relationships are often more long-term, designed to meet an ongoing need that is important to the success of the business. Secondly, is because business owners often rely heavily on the service or products provided in order for their own business to function. These business relationships should not be taken lightly, as contracts often come into play and unwary business owners may end up losing money if the service or terms are not in their favor. For B2B sales professionals, establishing trust and a generally positive reputation is essential. Business owners are more cautious than ever, particularly since the threat of data breaches and contract scams is common knowledge. Trust is coherent to credibility. Oxford dictionary defines credibility as the power to inspire belief. Key elements of credibility are transparency, trustworthiness and moral. So, to be credible you have to be willing to say what you don’t know, rather than just always talking about what you do know. It is basically living up to the saying “what you see is what you get.” For example, a credible witness is one whom we have reason to believe. Always imply a commitment to truth, fairness, and company’s objectivity. People in general would stick to those who has a clear moral standards. Never underestimate the importance of honesty and integrity in the business related relationships. People who have a track record of being objective and truthful are perceived as more credible than those who don’t. Reliability in business is connected to consistency. Therefore, in order for a business relationship to be considered reliable it should produce the same result as promised and similar results if repeated. Simply means when you declare you’ll do something, and make sure to do them, keep tracks of everything. Reliability, as mentioned earlier is defined as the degree to which a measurement is error-free and provides consistent results over time so with higher reliability the less the chances for mistakes. Trust build reliability. Trust helps you to build bonds with customers. In B2B, customer intimacy is often looked away but it also has to be always business should be customer-centric. In fact, B2B is very heavily customer driven so instead of relying on influencing the customer into buying a particular product or service the focus should be to get the customer invest in you. This is because you are dealing with people just like you hence ignoring their desire and focusing on money making will not always bring the desired result, and it makes repeat partnership hard to come by. Trust helps in serving customers better, which in turn boosts your business reputation and also your partner. Overall it brings increasing returns. Intimacy call this the “virtuous circle”, where one good thing leads to another. With B2B, every relationship established is vital. 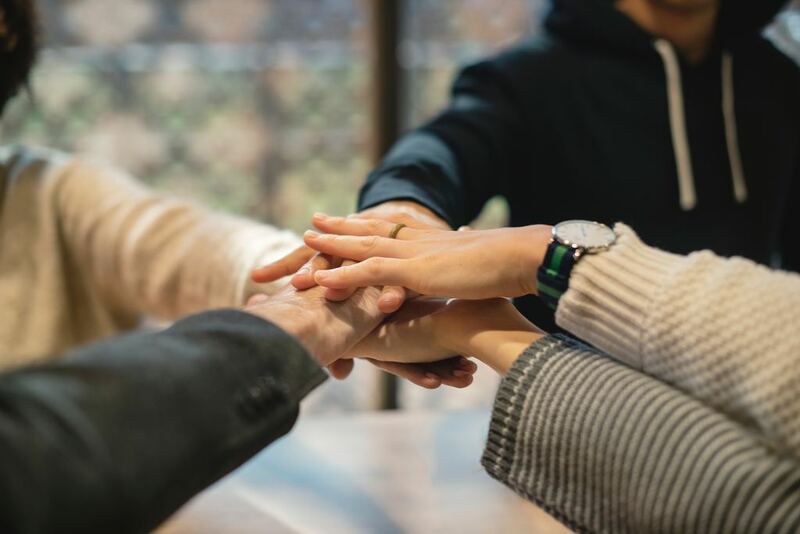 In today’s business climate, surrounded by what seems to be a culture of division and disrespect, it’s more important than ever to create an environment where mutual respect is encouraged, and flourishes. Building a culture of mutual respect starts with having respect at the heart of your business. By sharing and perpetuating your company mission, vision, goals and objectives with your business client in everything you do will ensure that they are going to treat as you would like. So, trust play a huge role in establishing respectful relationships in the business which benefits everyone and it is free with huge returns. So win win situation for all. Below are some actions B2B sales professional can take to establish a trustworthy reputation. With B2B, every business relationship is vital. Established customers should receive regular contact and updates on products or services, or simply a call to keep the relationship strong. A few minutes of time can build a level of mutual respect, gratitude, and commitment that will not only keep business relationships strong, but will also ensure that the satisfaction customers feel with the company will be heard clearly in mutual circles. Word-of-mouth is no small thing, particularly in B2B relationships. A few kind words from a respected fellow business owner has more weight than a thousand positive online reviews. The fact is that trust is based on truth, honesty, and dependability. Business owners need to know that the products or services they rely on will be delivered consistently every time. Or, they need to know that they can depend on the company to contact them if a problem arises before the problem becomes a disaster. Delivering consistent products or services is second only to consistent contact and information. Out of sight, out of mind is a true adage, and good B2B sales profesionals do not want to fall out of mind if they’re hoping to establish strong business relationships. Business owners know better than most that a good connection can mean the difference between a good year and a bad one. B2B sales professional and companies are in a unique position to be able to see how several different companies work and potentially facilitate relationships between those organizations, when needed. This simple act is a sign that the company truly has the best interests of its clients at heart, which is honestly good for both the business owner and the B2B company. After all, a successful company means a need for more products and services from their B2B supplier. What’s good for one is good for both, and a supportive business relationship from the B2B company only makes sense in the long run. It’s just good business sense. More than most, B2B companies need to establish a good reputation and a sense of trust in the right circles to find success. Getting started is sometimes challenging, because many organizations have already built working business relationships with established companies, but the opportunities are there.With the right focus, dedication to client success and a commitment to building strong working relationships word will spread, and business owners and decision-makers will always be drawn to an organization they can trust to do consistent, reliable business. Their own success depends on it. How does science come into the picture? As you be aware now, trust is the foundation of any successful business. Neuroscience suggests that you can influence how much they’ll trust you, and in turn, empower yourself to build an organization that is built upon trust. Everything that happens in our brain is generated by different chemicals interacting with brain cells to bring out various responses, including emotions.. These chemicals can be stimulated in sales proposals, in turn, evoking the desired emotional response in prospects. With the help of neuroscience, we know exactly what chemicals each element of a sales proposal should target. This extrapolation process, however, is not that easy. It requires both a strong scientific background and a high level of business awareness to know what information is actually relevant and to whom it is relevant to. Understanding the emotions and driving factor of customers is important, particularly in relation to B2B sales and decision-making processes. In B2B sales, you do not just need to be aware of the need of the customer but also the emotions and the impact they have on these aspects. Though, most salespeople know what to do but under difficult selling situations, they buckle and default to nonproductive selling behaviors. This is when neuroscience comes in handy. It helps to stimulate certain cells and neurons in the brain which you can use it to your favor to improve your sales. 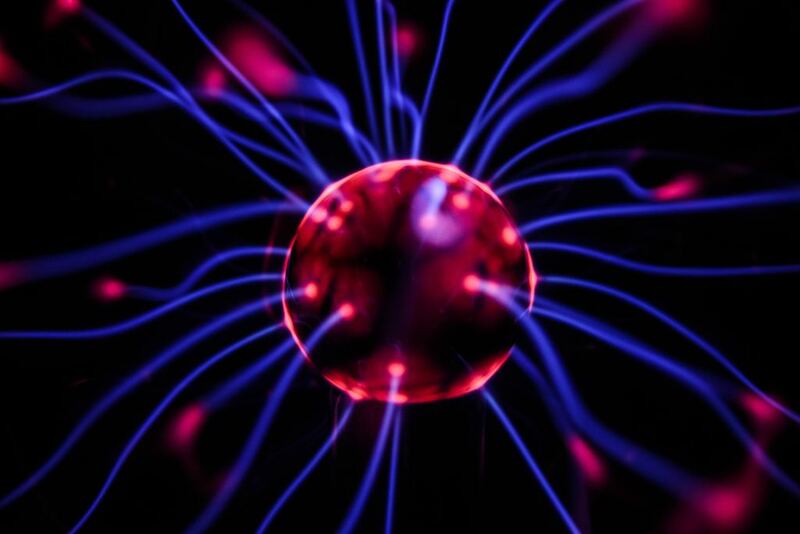 So, how neuroscience in sales actually work? Creates addiction- Neuroscience helps you to write sales proposal better by releasing ‘Dopamine’. This is a huge and powerful neurotransmitter in our brain which is responsible addictions. Your brain releases it when you encounter people who you generally care about you. So, when you to include information that will make the customer feel this way, it will stimulate the release of dopamine and get a following among your circle. Thus, increases chances are repeating partnership. Reduces stress- When we are feeling stress or fear, the brain releases ‘cortisol’. Its release often results in shutting down the rational brain and acting on impulse. With the help of neuroscience you can cut down the release of cortisol by identifying the main problem. When you know the problem, you can clear off the way to ensure that problem does not arise. Enhance solution making- Another neuron in the brain called endorphins, this counterbalances cortisol. They stop us from feeling pain or discomfort. If you present your solution as the best counterbalance to the problem, your customer’s brain will release ‘endorphins’ which will reduce the perception of fear and make them feel better. By this way, you can comfort the customer with the right solution to their problem. Initiate call to action- ‘Oxytocin’ is the chemical that make us feel happy and motivates reciprocation. If you are able to stimulate this cell, you can target you customer to a call to action and elicit a positive response from the customers. So, in conclusion building trust is both an art and a science. Though the whole concept may sound very complicated don’t worry I got a solution for that. It’s called Neuroscience for Effective Selling & Persuasion Masterclass. This is a 2-Day highly interactive high-trust selling masterclass which guarantees to help to build trust fast. The speaker for this masterclass is going to be the profound Ian Rheeder. Ian has conducted extensive research into neuroscience to understand how the brain responds during sales and negotiation and when a person is making buying decisions. His insights have created a highly effective sales tool that will help you close more sales with less effort and building trust is what believed to be the key improvement.